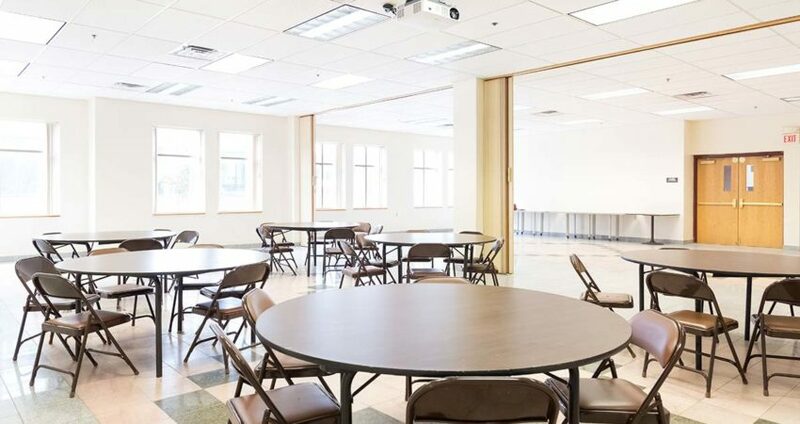 The Minneapolis Urban League is a great place to host a meeting, event or get together. 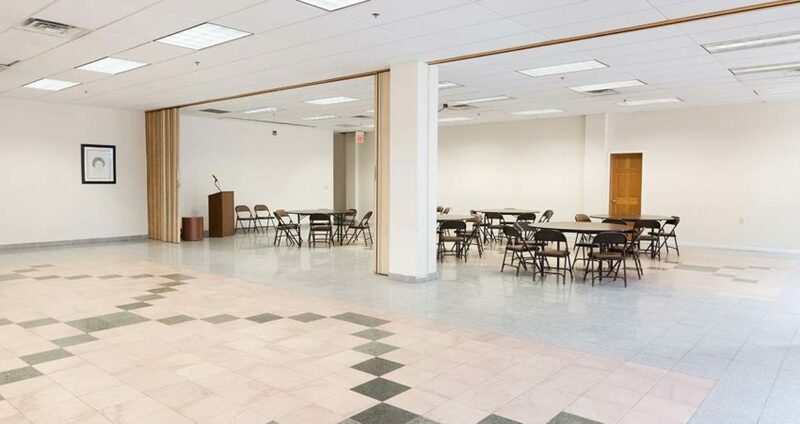 Our spaces are flexible and designed to serve a variety of purposes. 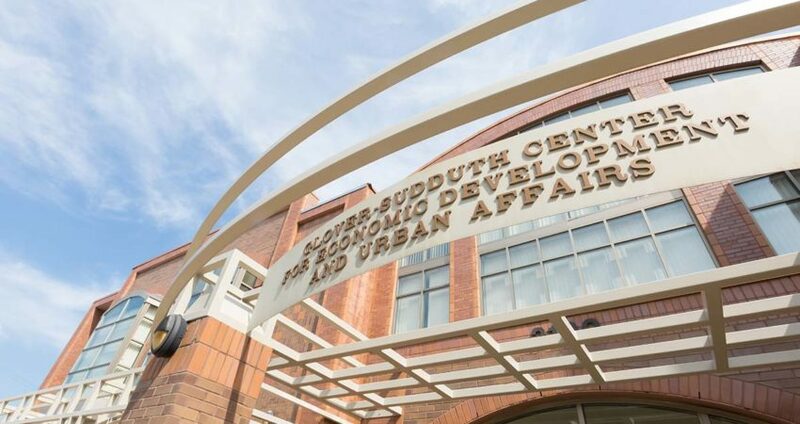 A bonus — each room is named after a prominent African American who has made significant contributions to Minnesota’s history. 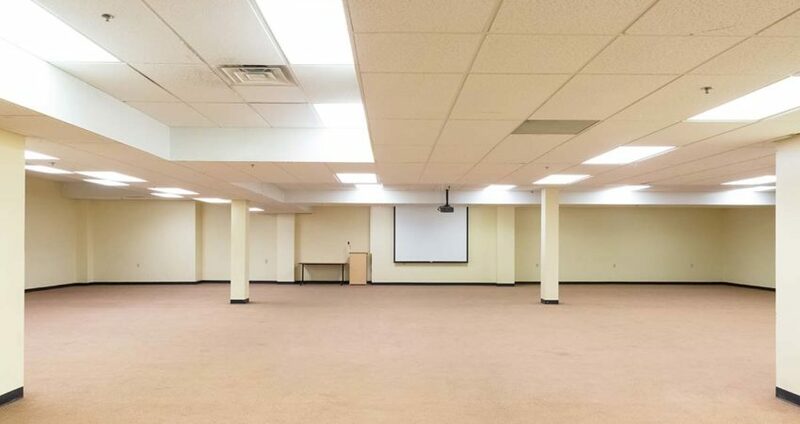 If you’re looking for space for your next get together, consider us! 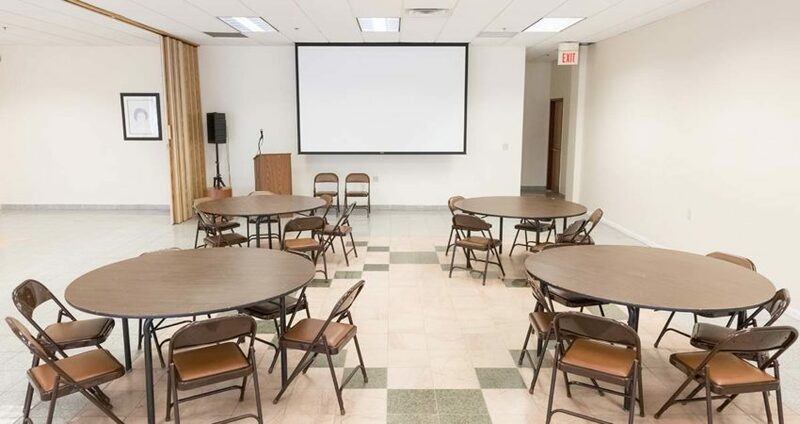 You have four room options to choose from and our space can accommodate up to 250 people. The Minneapolis Urban League building is located at 2100 Plymouth Avenue N. in North Minneapolis. 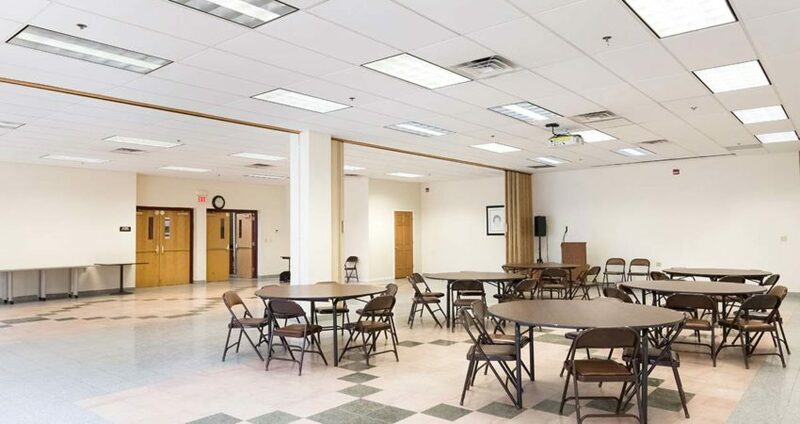 On-site lot and street parking is available and the building is accessible by Metro Transit buses 7 and 19. 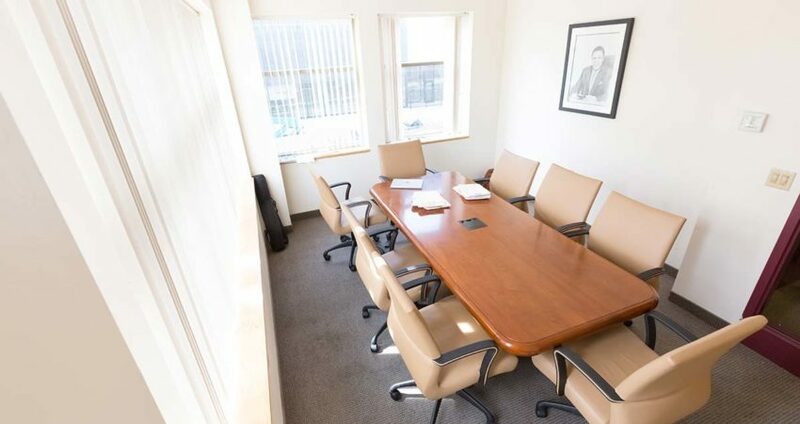 Check out room options and rates for your upcoming meeting or event! 250 (auditorium-style) Pricing varies by classification, see below. Class 1: Nonprofit tax-exempt corporation, community/civic organization, church, fraternal body, private school, hospital, other educational institutions, government organization/agency as defined by the IRS. No admission, membership, participation fee may be taken for the event. Class 2: Any organization, institution, agency, group or individual that is not included in Class 1. We want everyone to have a great time and be safe, so we require that a security and maintenance staff onsite for events with 50 people or more. The per hour per staff person fee is $30. Events with 50 or more people require one (1) security staff person. Events with 100 people or more require two (2) security staff members. Let us know what type of equipment you need for your event. 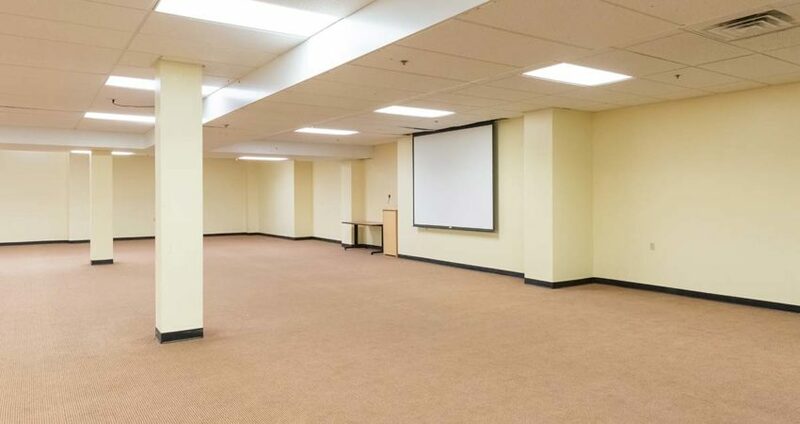 We offer the following items for rent. 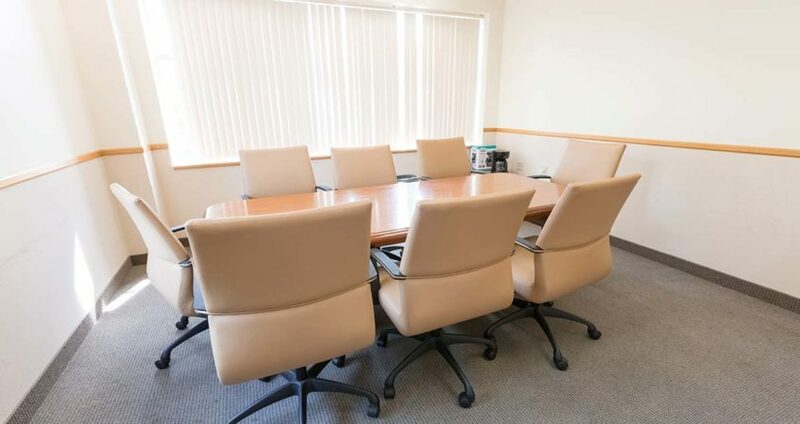 If your event requires a rehearsal that exceeds the six-hour event rental timeframe, you will be charged at the appropriate hourly rate, with a one (1) hour minimum. Rental use on Saturdays and Sunday is charged at the evening rate. A deposit of $250.00 will be required in addition to the rental charge. Deposit will be refunded minus the cost of any damages or special clean-up (spills that must be removed, etc. ).